SYDNEY, N.S. -- An Iowa-based businessman has confirmed he's purchased a Cape Breton call centre that laid off hundreds of workers just weeks before Christmas. He says to tell the hundreds of Cape Breton call centre workers who were laid off that the "place is theirs again." "Congratulations to all of the renewed and refreshed workers at The Sydney Call Centre, Inc.," the new owner wrote in a text, confirming the new name of the revived business. "We're proud to be part of your family and thank you very much for the classiest of warm welcomes." 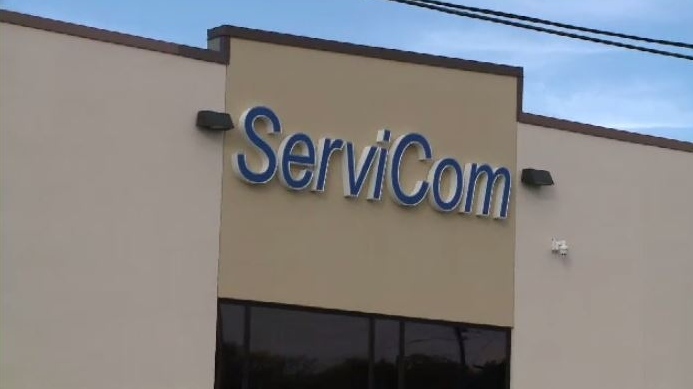 Most of the workers were owed about four weeks in back pay when the call centre abruptly shuttered, a liability that Marlowe's company said rests with ServiCom. Others have said they're struggling to pay their regular bills.